Going Rogue. Or is that Rouge? I needed a night out. 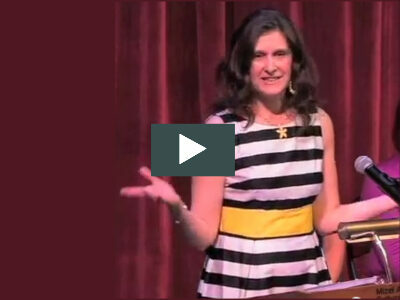 There had been stressors at home, stressors in the classroom, stressors elsewhere. Nothing major; just relentless. A few hours away from it all would be just the ticket. 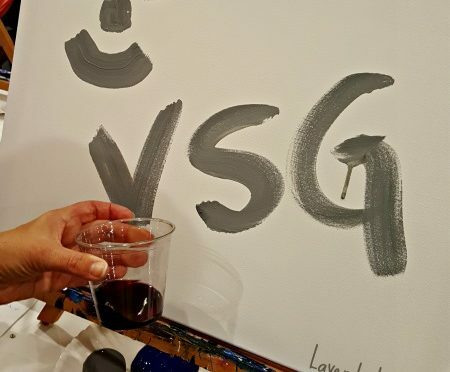 My Vino Support Group (VSG) showed up for a girls night out at one of those painting and wining places. 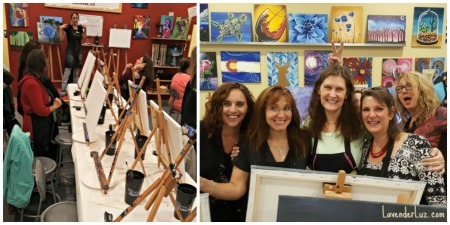 Joining us at Painting With a Twist were my fellow MileHighMamas writers Gretchen and Ratna. The bunny-ear bomber was quite cool, and a good artist. Obviously, we had a blast. Not only did I get to hang out with friends, but I got to turn a blank canvas into something pretty (well, not hideous) and bebop to good music at the same time. 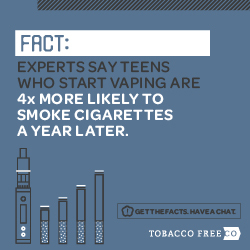 All while sipping Apothic Red (do you love it, too? what the heck is in that to make it so good?). 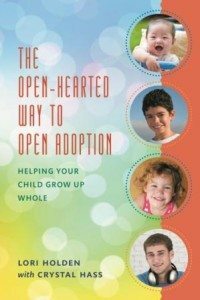 Last week I set out from Denver to head to Orlando for a conference about adoption laws and practices. 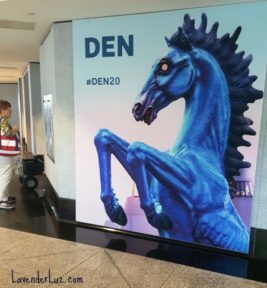 A poster of”Blucifer,” our airport’s public art, which spooks visitors on their way into and out of the airport terminal.